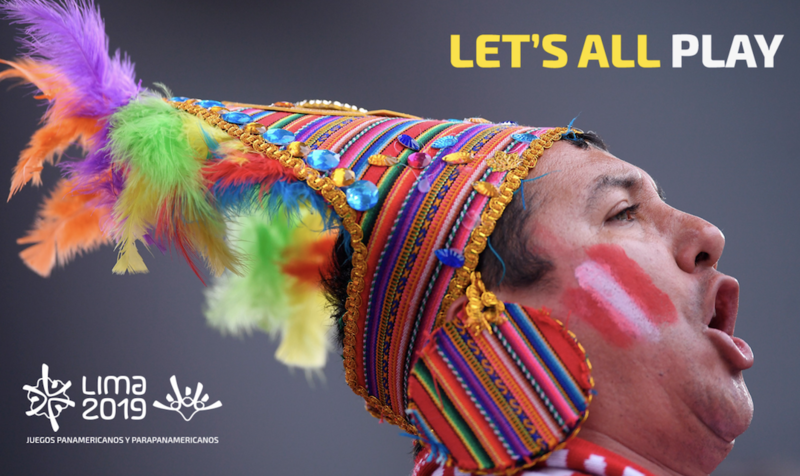 "Let’s all play" has been revealed as the official slogan for the Lima 2019 Pan American Games. The Organising Committee made the announcement just over seven months to go until the Opening Ceremony in Peru’s capital. In a statement released to reveal the slogan, Lima 2019 claimed the slogan is “direct, inclusive, motivating and historically significant”. “’Let’s all play’ is a slogan that invites everyone to be part of what will be the most important and massive sporting ever held in Peru,” organisers said. “Coming up with such a comprehensive slogan was not a simple job. Lima 2019 President Carlos Neuhaus highlighted the historical significance of the phrase. “When we sat down to come up with the Lima 2019 slogan, it was important for us to reflect back to why Peru embarked on this unique journey to host the largest sporting event in its history, and one of the main objectives was to create a sporting revolution in our country,” he said. “During the 1980's, Peru was beset by economic instability, which led the Government to declare sport as non-compulsory in schools. “As a country, we have come a long way since then and Peru is now one of the region’s most stable economies. Neuhaus added that the Games have the power to create a new generation of elite athletes to inspire children and promote mass participation. 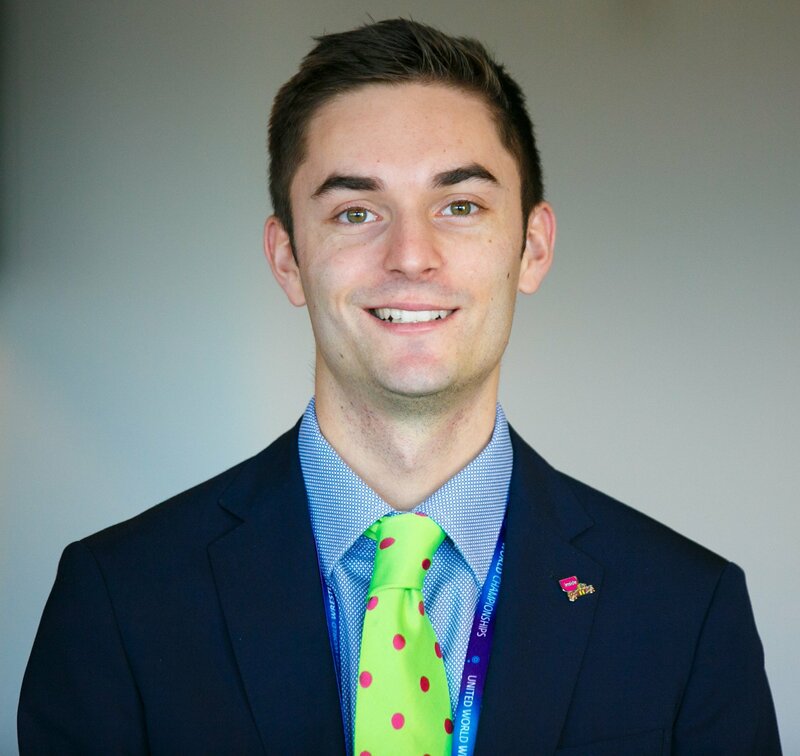 Last week Neuhaus revealed 60,000 people have so far signed up to be volunteers at the Games, which will feature action in over 30 different sports. The Pan American Games are due to run from July 26 to August 11.